25 Thanksgiving Side Dish recipes for the procrastinators out there! If you still need the perfect Thanksgiving side dish recipe here are a few that will make your mouth water. I know the turkey should be the star on Thanksgiving Day, but I love Thanksgiving Day side dish recipes the most. I like to try a new Thanksgiving side dish recipe each year. Here are 25 Thanksgiving Side Dish recipes for you and I to pick a few new side dish recipes for our favorite meal of the year. If you took a peek inside my dining room as we were sitting down to our Thanksgiving dinner, you would see my plate piled high with all the delicious side dish recipes I make on Thanksgiving Day. Every Thanksgiving I make a boatload of side dishes. Some of them no one will eat except me. My family is pretty picky and they look forward to the same things every Thanksgiving. Turkey, gravy, mashed potatoes, cranberry sauce, and dinner rolls. As long as I make those five things every Thanksgiving my family is happy. 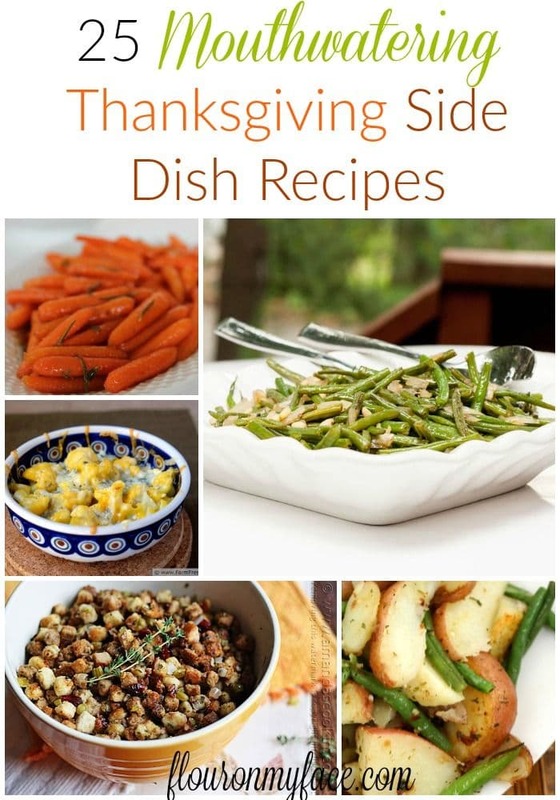 Even though I love all of those same Thanksgiving Day recipes I have to have my side dish recipes. I have to have something new to add to the Thanksgiving Day menu like the Green Bean Bacon Casserole recipe I made last year. I have to have sweet potatoes cooked in some way. Some years I make a sweet potato casserole some years I just bake a few alongside my turkey. Oh and I almost forgot. I have to make my Best Deviled Eggs recipe. If you love tangy Deviled eggs then you have to try my recipe. I also share my secret to getting lump free deviled egg filling. So this year I’m having a hard time deciding which one of the 25 Thanksgiving Side Dish recipes to make. It’s a toss-up between the Garlic Sauteed Zucchini and the Honey Glazed Carrots. I love carrots, but I don’t think I’ve ever made any glazed carrots before. 1. Green Bean Bacon Casserole: Can’t have Thanksgiving dinner without a green bean casserole! 2. Honey Glazed Carrots: Honey glazed carrots are sweet and delicious. 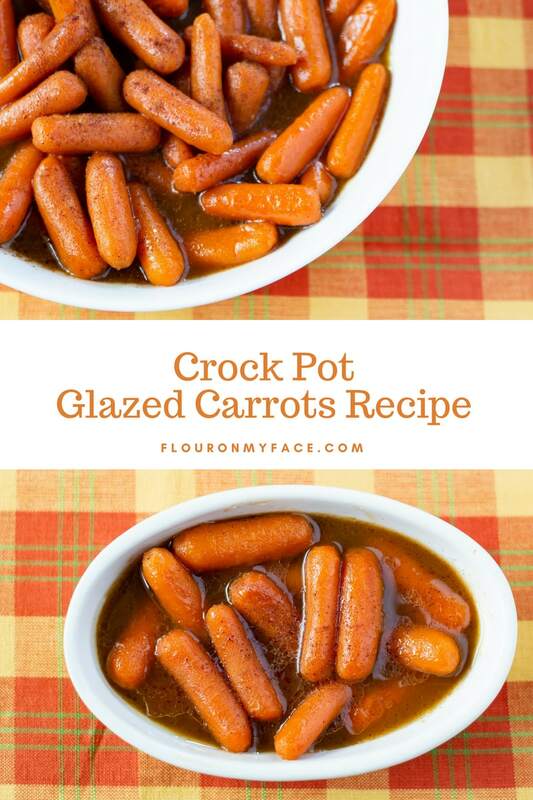 Or you can make life easy and make Crock Pot Glazed Carrots with Brown Sugar and Cinnamon. 3. Garlic Sauteed Zucchini: Zucchini is one of my favorite winter squash to use in a casserole recipe. 4. 3 Cheese Fast Baked Cauliflower: Cheesy baked cauliflower is a great low carb option to replace starchy potatoes. 6. Broccoli Casserole: Don’t like green beans? Make this Broccoli Casserole side dish instead. Or make both! 7. Stuffing with Parsley, Sage, Rosemary & Thyme: This stuffing recipe is packed full of herbs and flavor. 8. 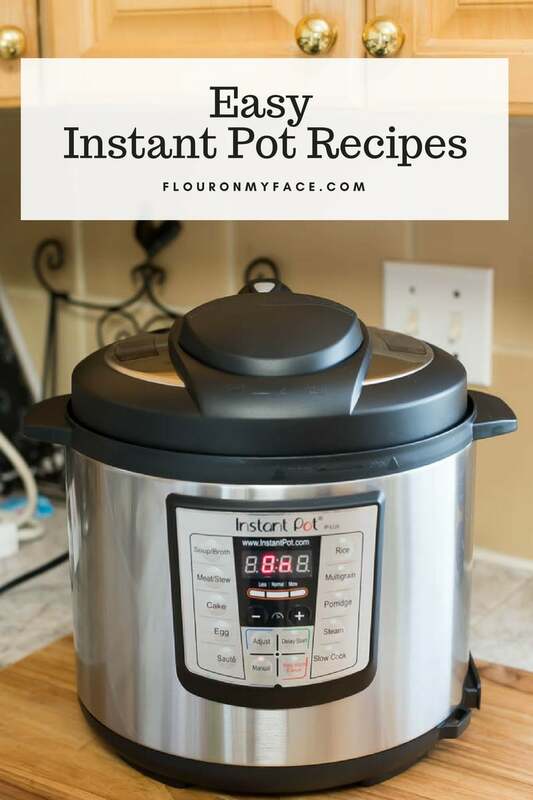 Instant Pot Brussels Sprouts: The Instant Pot makes tender Brussels Sprouts. 9. Herb Roasted Potatoes & Green Beans: Herb roasted potatoes is a nice change from traditional mashed potatoes for Thanksgiving dinner. 10. Easy Crock Pot Baked Potatoes: The easiest way to make a large number of baked potatoes without using the oven! 11. 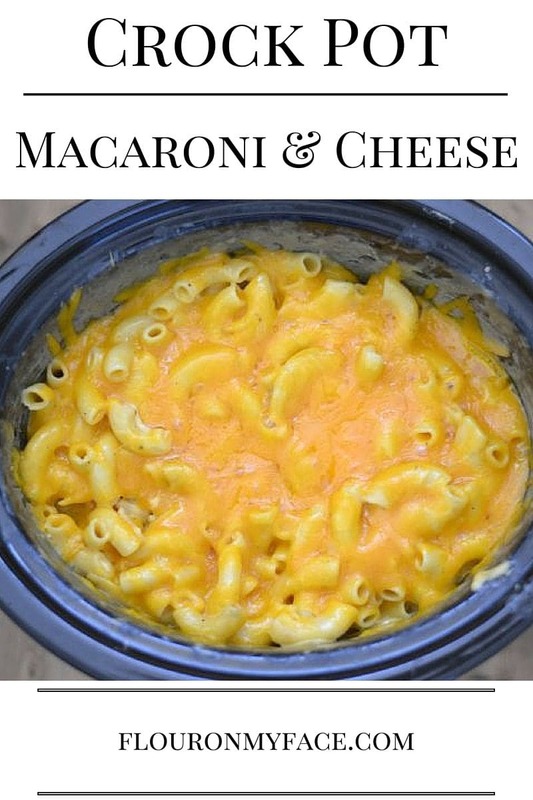 Crock Pot Macaroni and Cheese: This is the best crock pot macaroni and cheese recipe you will ever make! 12. Green Beans with Shallots and Pine Nuts: I love pine nuts with green beans. 13. 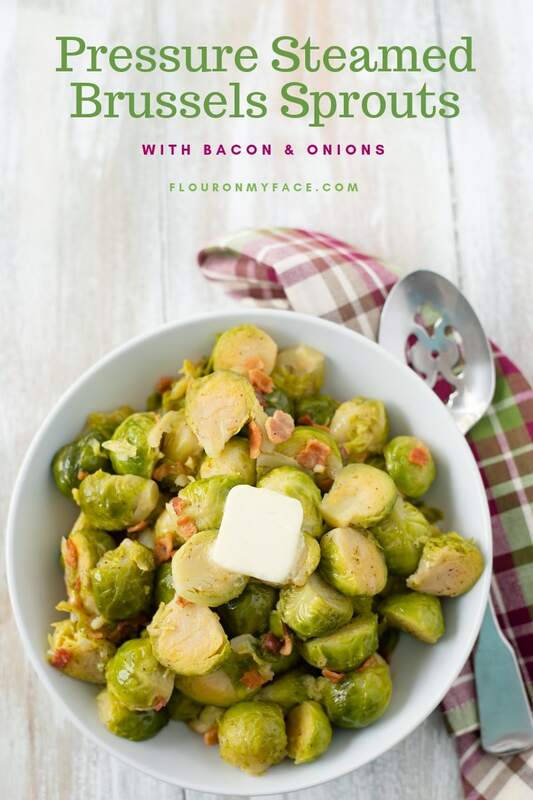 Crock Pot Green Beans with Bacon: We always make Crock Pot Green Beans with bacon as a side dish but now I am making Instant Pot Green Beans with bacon. 14. Cheesy Broccoli Rice Casserole: Another great broccoli casserole perfect for the holidays. 15. 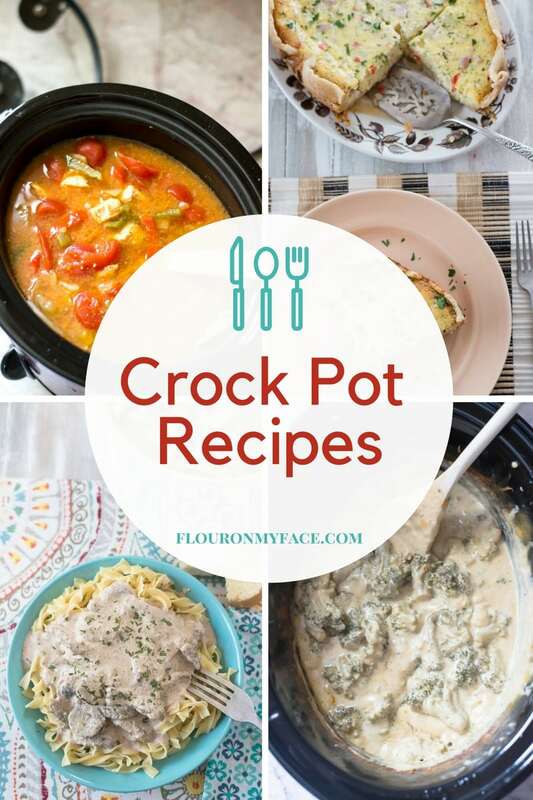 Crock Pot Roasted Garlic Mashed Potatoes: Roasted Garlic Mashed Potatoes are my favorite mashed potatoes recipe. 16. 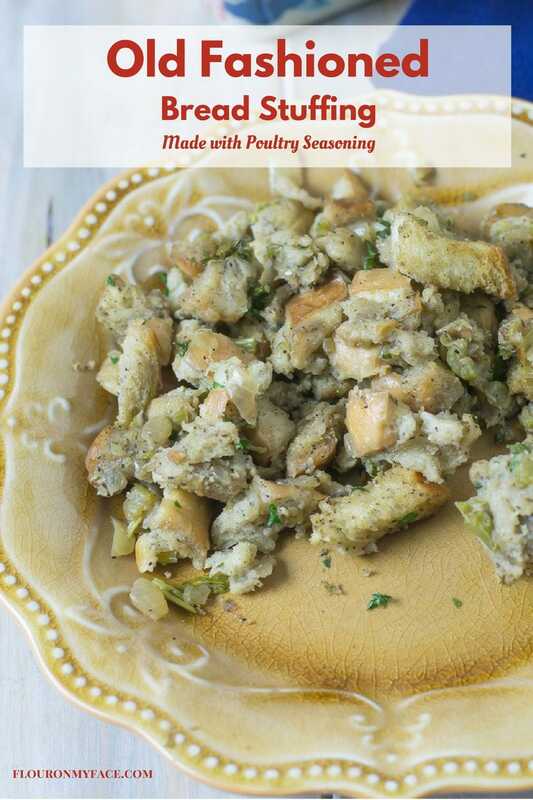 Old Fashioned Bread Stuffing: This bread stuffing recipe is made with poultry seasoning just the way my mom made it when I was a kid. 17. Homemade Cranberry Sauce recipe: Homemade cranberry sauce that is canned will last all year long or you can serve this small batch cranberry sauce recipe for Thanksgiving dinner. 18. Creamy Slow Cooker Potatoes: Just want homemade mashed potatoes without all the fuss? 19. 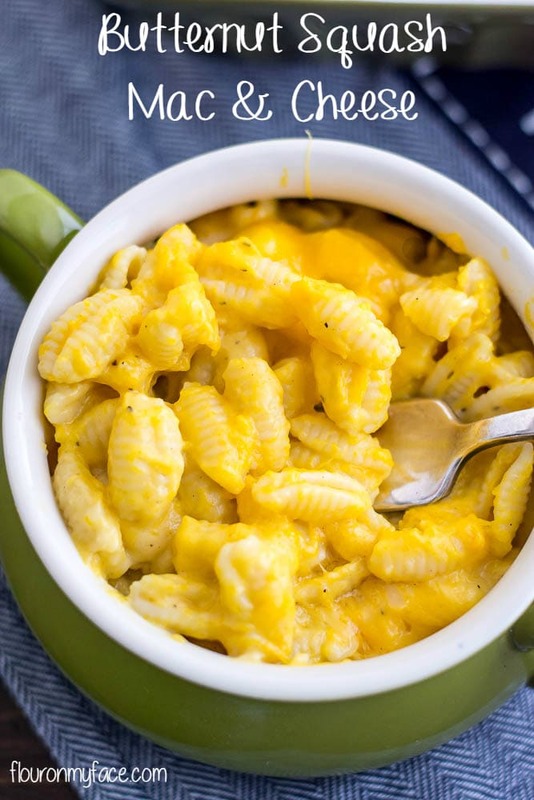 Butternut Squash Mac and Cheese: I love this rich and creamy butternut squash mac and cheese recipe. Great way to sneak the veggies to the kids. 20. 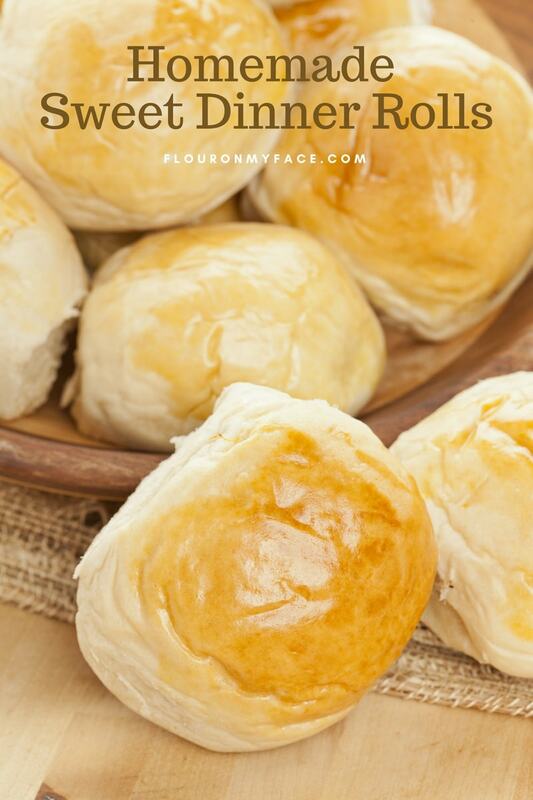 Sweet Dinner Rolls: These homemade dinner rolls have a slightly sweet flavor and my advice is to make a double batch! 21. Garlic Rosemary Smashed Potatoes: Golden baby potatoes, fresh garlic, and rosemary are the best flavors on roasted potatoes. 22. Muffin Tin Mashed Potatoes: Muffin Tin Mashed Potatoes recipe is perfect when you want to make individual mashed potato servings. 23. Cornbread Sausage Stuffing with Apples & Cranberries: Cornbread stuffing with all the best holiday flavors. 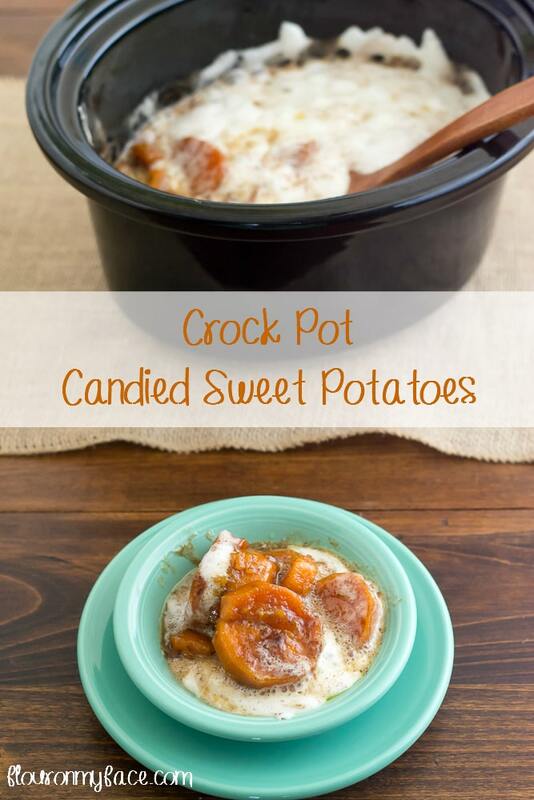 24.Crock Pot Candied Sweet Potatoes: Your favorite southern style Candied Sweet Potatoes made in the crock pot. 25. Cheddar Pumpkin Mashed Potatoes: These are really special Thanksgiving day mashed potatoes. 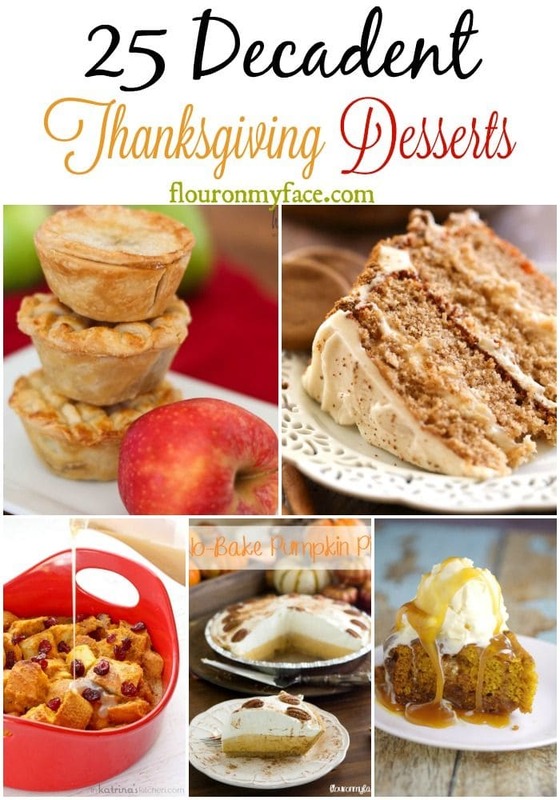 Need a few more Thanksgiving day recipes? Thanks for sharing my cheesy broccoli rice casserole recipe! This is a really great round up.